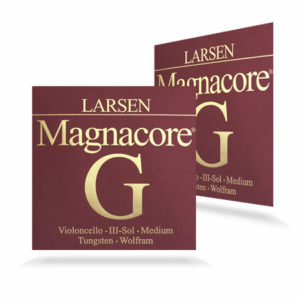 Magnacore G and C strings represent the first serious challenger to Spirocore Tungsten. 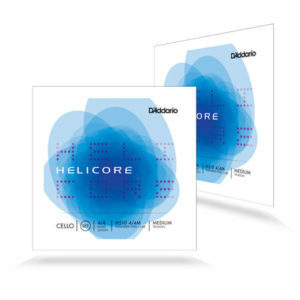 These strings offer the powerful and responsive appeal of Spirocore tungsten, but break in quickly, and have none of the harshness when they are new. 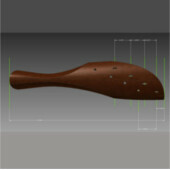 The Larsen cello strings set is still the first choice for many cellists having a unique and overwhelming warmth and beauty of sound. 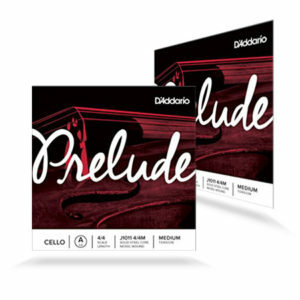 They combine great projection, rapid tuning stability and a quick response with the exceptional sound which make them not onlyÂ our best selling cello stringÂ but a benchmark worldwide! 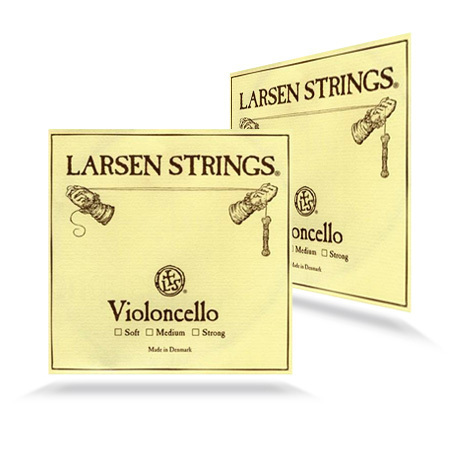 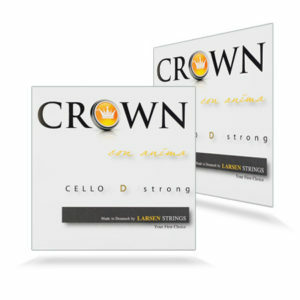 Larsen cello strings are especially suited to classical cello repertoire.